BNL is the world leader in specialist plastic bearing solutions. Established in 1970, we have over forty years’ experience of innovation in this field and we support customers in wide-ranging markets across the globe. Innovation: At the heart of our business is innovation. We strive to continually improve and develop designs, processes, services and customer relationships to ensure we are always moving forward. Collaboration: We listen to our customers’ requirements, understand their needs and work with them to achieve their objectives. Quality: Quality is our priority and built into our designs, processes and services from enquiry to finished product delivery. 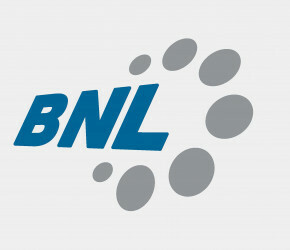 BNL has three manufacturing sites worldwide, in the UK, Thailand and China. We also have sales and engineering offices in Knaresborough (UK), Tokyo (Japan), Shanghai (China) and Foxboro (USA). 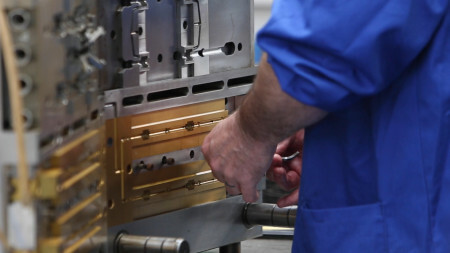 Our integrated designs add value whilst reducing component count, assembly operations and product weight, by combining multiple components and functions into a single moulded part. Our range of standard plastic bearing products, including industry standard size radial bearings, thrust races, flanged bearings, conveyor system bearings, pulleys and speciality bearings made to withstand harsh chemicals and temperatures. BNL have a well-established conveyor bearing range, including skate wheels, hex-bore & round-bore end caps and sealed end caps. We are a global supplier of overhead conveyor wheels to the leading manufacturers of systems for poultry processing. Our plastic bearings for automotive applications such as steering columns and interior & cockpit controls, are lightweight for fuel efficiency, designed for smooth operation and offer adjustable torque to rotate according to customer requirement. BNL offer a Value Analysis and Engineering service involving the tear down of existing machines or analysis of projects work, in collaboration with our experienced product design team, to improve function, reduce costs or both.